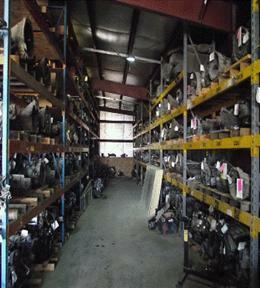 Used parts are stored in our storage buildings for quick delivery to customers. SERVING THE UNITED STATES SINCE 2002 WITH QUALITY USED PARTS AND NEW AFTERMARKET PARTS. VARIETY OF DOMESTIC AND FOREIGN VEHICLES FROM 1995-2010.